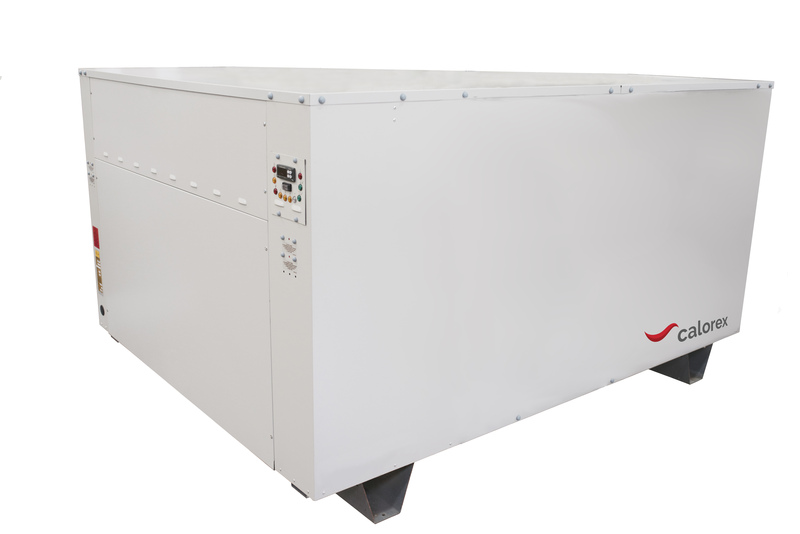 Zoe INTL water to water heat pumps are ideal for hot water production up to 68°C. They have a wide range of applications, including space heating through fan coils, radiators and underfloor systems, swimming pools heating, and direct potable hot water systems. The WW can recover heat from soil, rivers, lakes and chilled water systems. In fact, using a chilled water system will aid space cooling as a by product of the heating process.